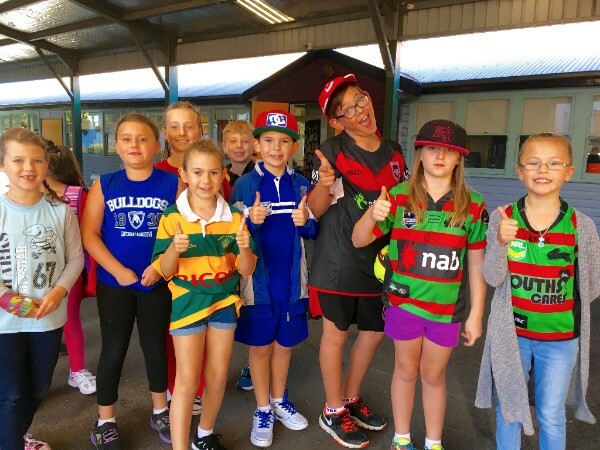 Lake Heights is going 'footy crazy' to help support the fight against cancer. We'll be joining thousands of Aussies to help raise funds for cancer by wearing our favourite football or sports team colours. 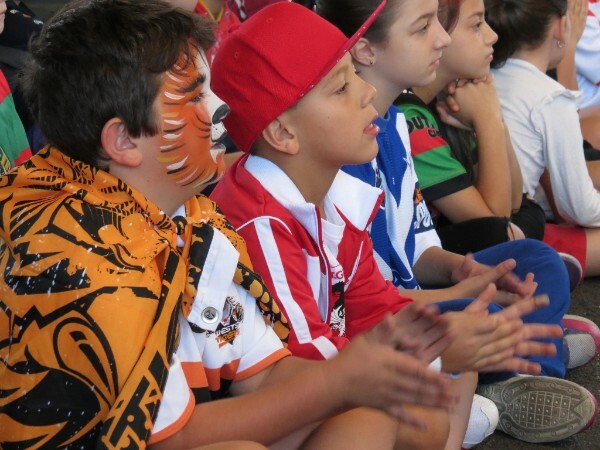 This Thursday 29 June, all students are encouraged to wear their favourite sporting team's jersey or colours and bring a GOLD COIN. These will be collected just after the morning bell. Students will get to drop their gold coins inside footy socks. 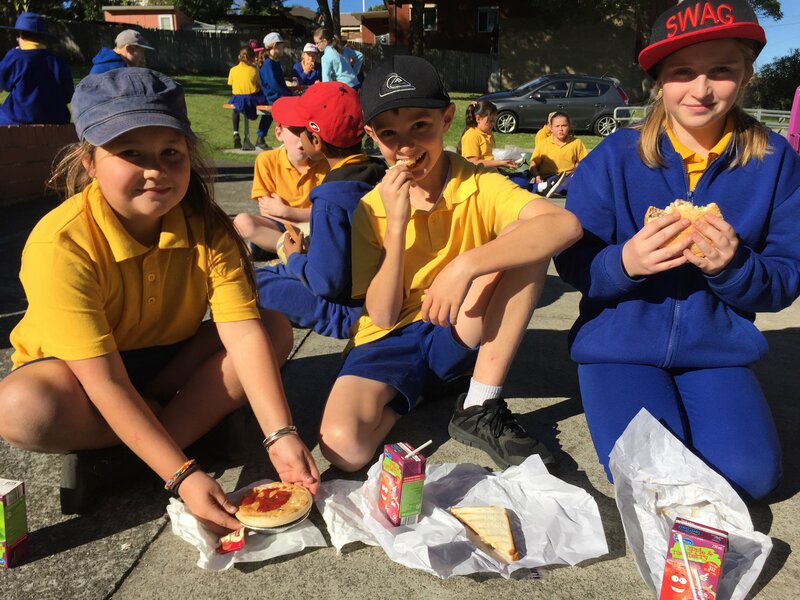 The SRC will be painting faces in favourite team sporting colours for $1.00 and will have coloured hair spray for 50c in the morning in sporting colours. Bring your coins, wear your sporting colours and help support the fight against cancer. 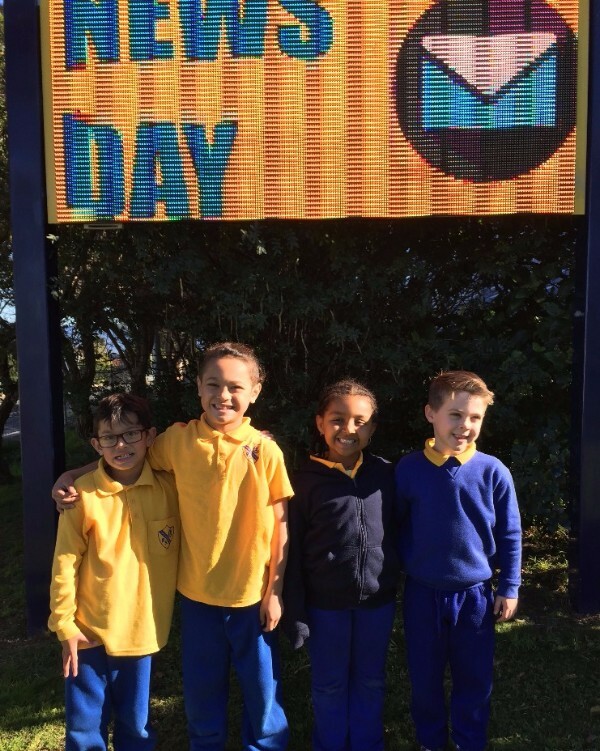 Lake Heights will be celebrating NAIDOC week on the last day of term. Students will participate in physical activity by taking part in traditional Aboriginal games. The games start at 11:15 on the top playground and visitors are most welcome. The day is also mufti. The theme is indigenous so try to wear the colours - Red - Yellow - Black. The Entertainment Book- last chance this Friday! 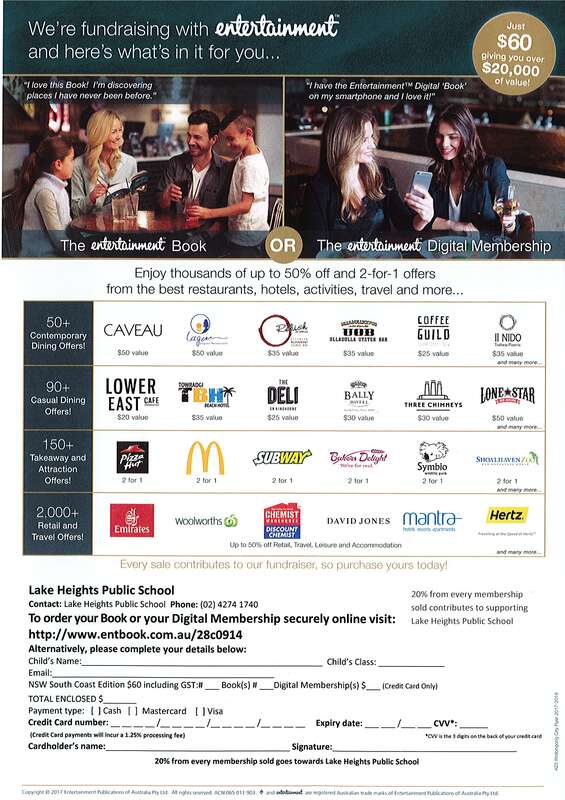 This Friday is the last day that you can obtain the Entertainment Book or the Entertainment Digital Membership for your smart phone and help Lake Heights Public school at the same time. $60 membership gives you over $20,000 of value! 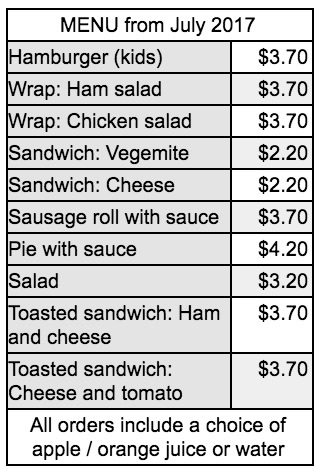 Order forms are available at The Hub or click here to join today. immediately. Students will bring home their mid-year report today. Be sure to check your child's bag or ask for the big envelope that students will receive at the end of the day. 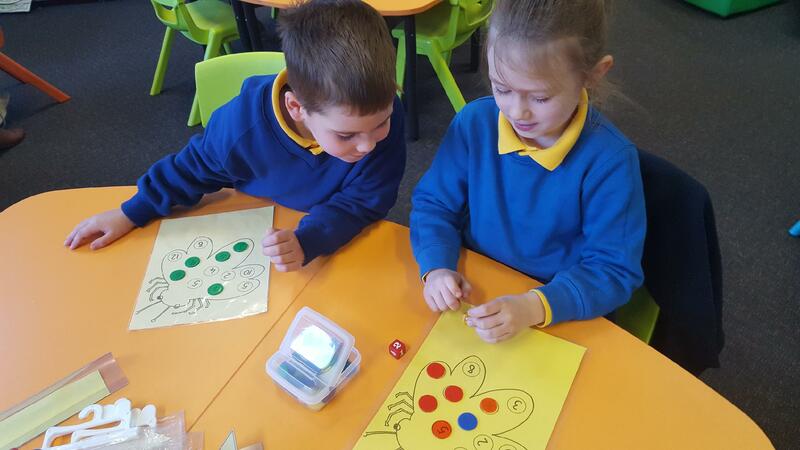 There is lots of information in the reports and if parents are left with any questions, please telephone 4274 1740 to arrange a time to speak with the class teacher. 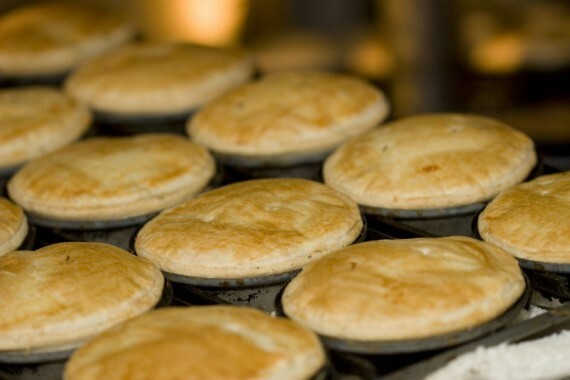 Thanks to the P&C ladies for their organisation and work on the pie drive. It was a great success, raising $2,148. 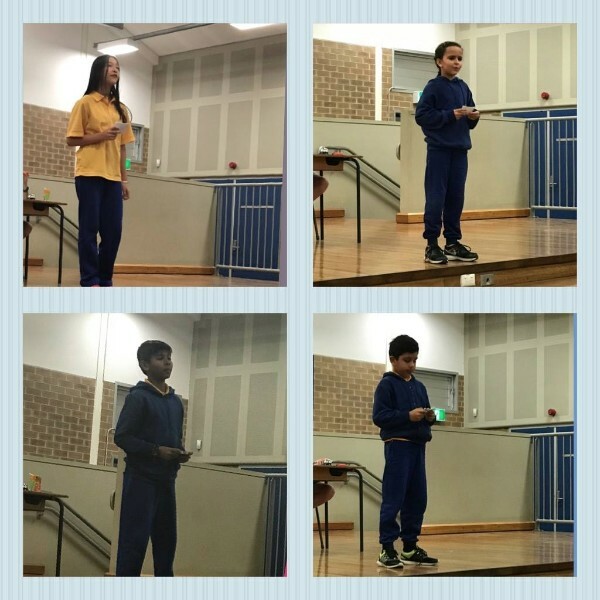 Congratulations to our participants in the Multicultural Perspectives Public Speaking Competition held at Gwynneville Public School last week. Each of our representatives spoke well, with both confidence and charm. Thank you to all the family members who came along, offering support and encouragement. 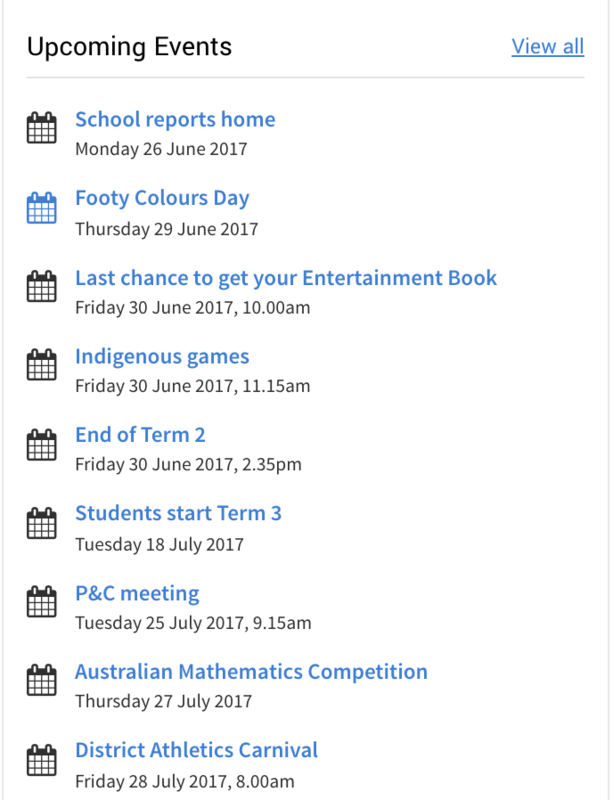 Term 2 finishes at 2:35 this Friday. We wish everyone an enjoyable and safe holiday break. 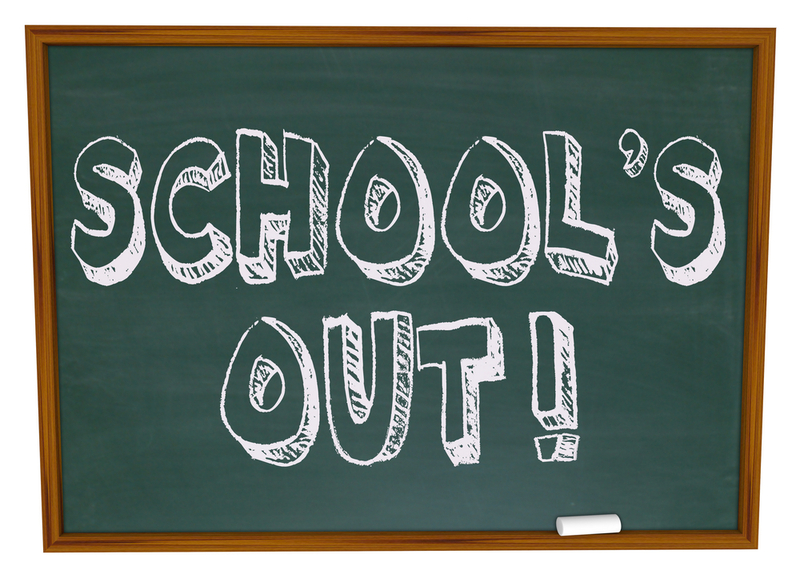 Students start back on Tuesday 18 July. 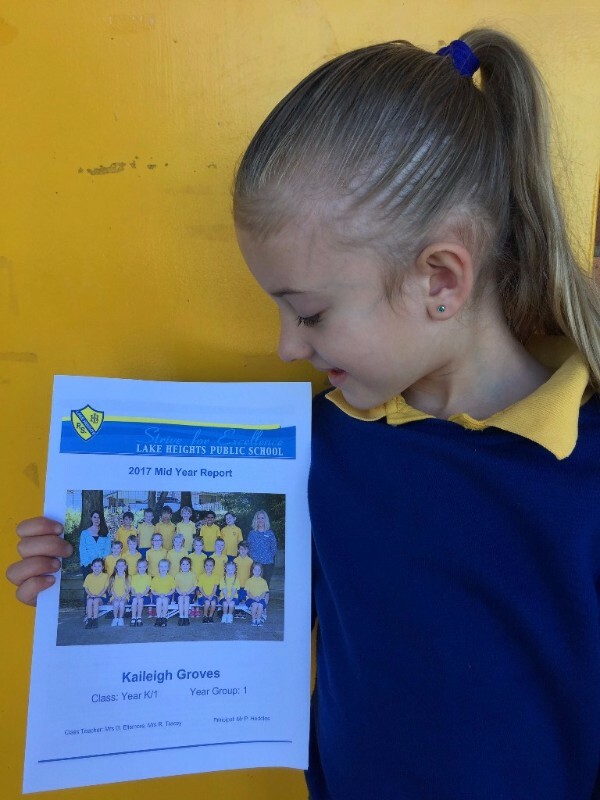 At Lake Heights Public School we prioritise attendance. The more days students attend school, the more learning opportunities they have. 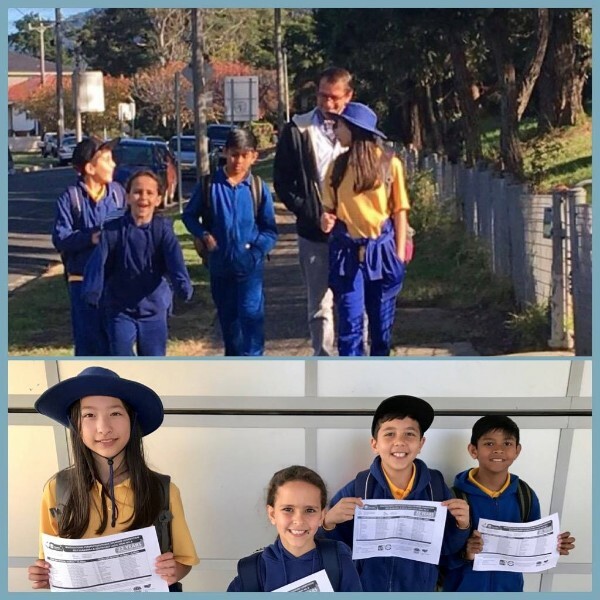 We are proud to announce that Daziah Tausala, Destin Tausala, Meilat Negusse and Lachlan Trevascus have attended school every day so far this year. We would like to congratulate them on this fantastic achievement. 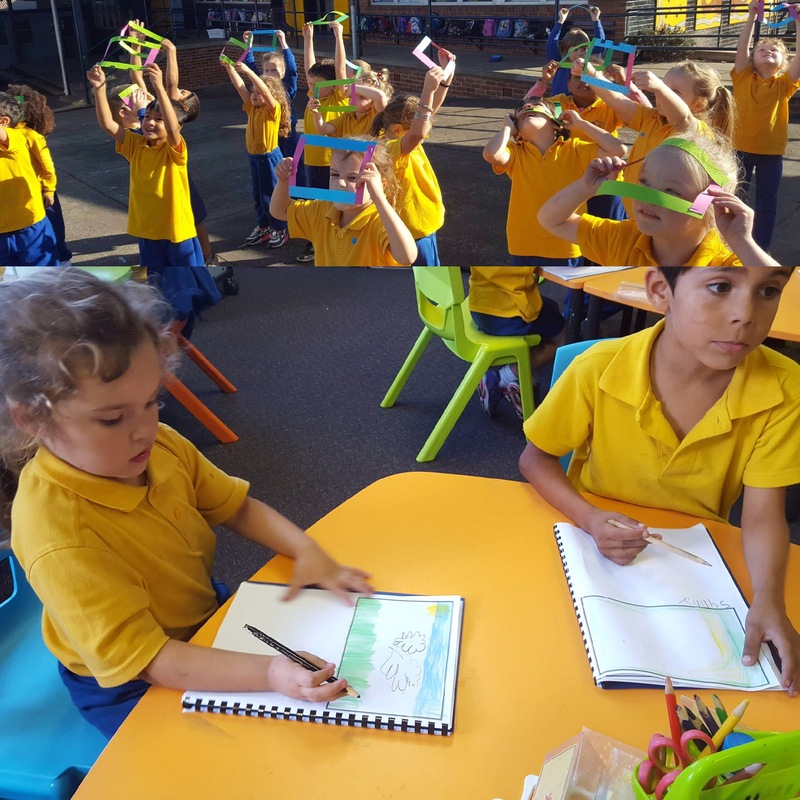 Kindergarten have been studying the weather. We looked through viewing frames and then drew what we saw. K/1 have been learning about the weather. 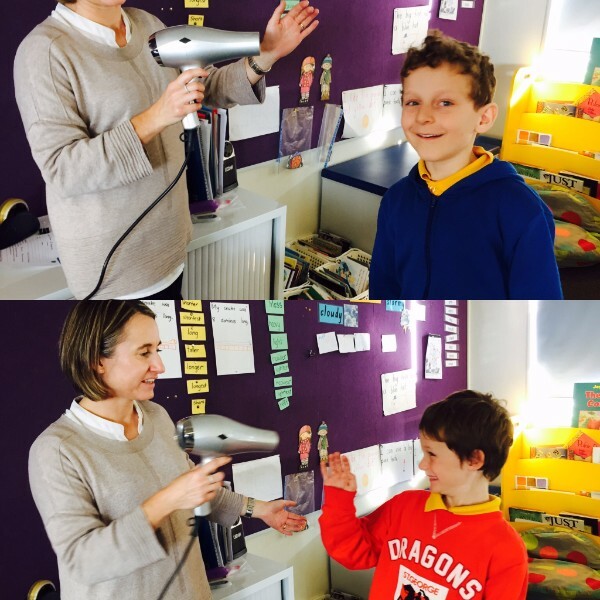 To experience heat, they got to feel the warm air from the hairdryer. Students in 1/2 drew a map of the school to show the different places water comes from. 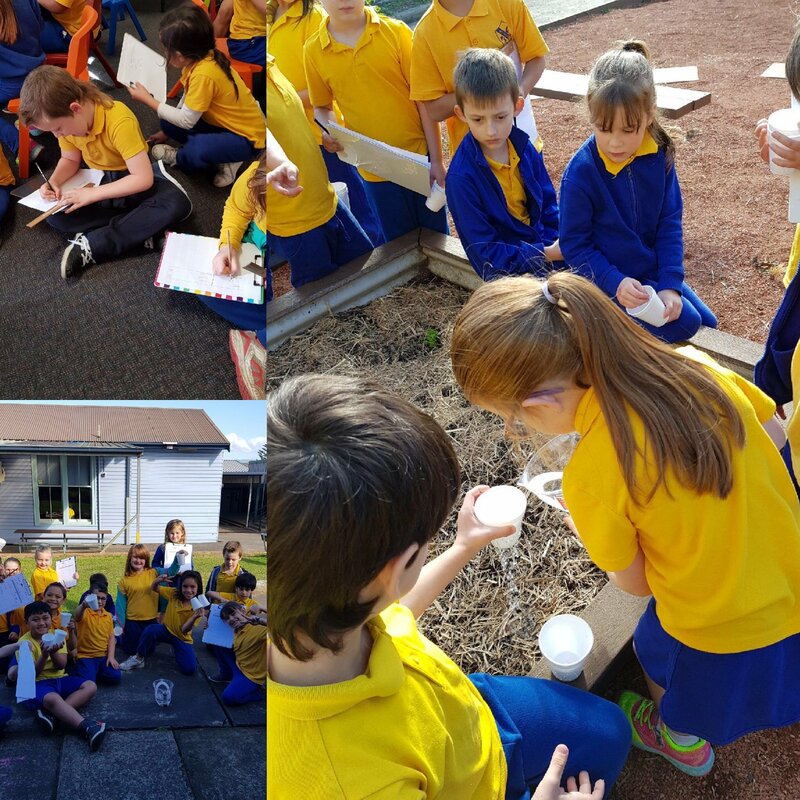 They then participated in an investigation to find out what happens when water is poured on different surfaces. 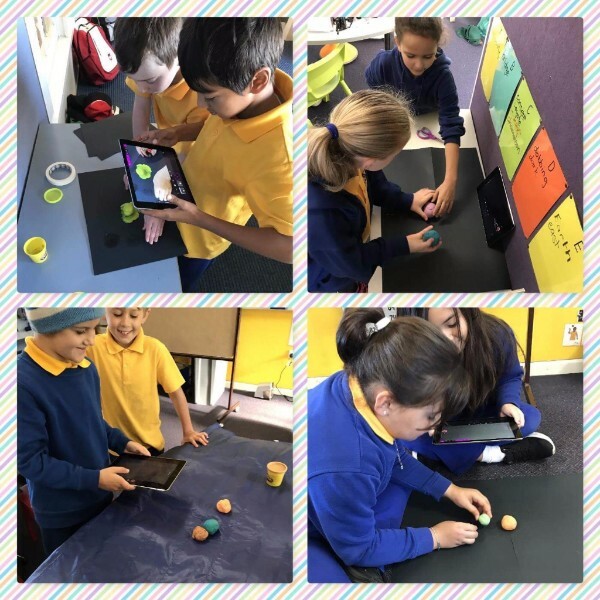 2/3 filming stop motion of the Earth orbiting the sun anti-clockwise. 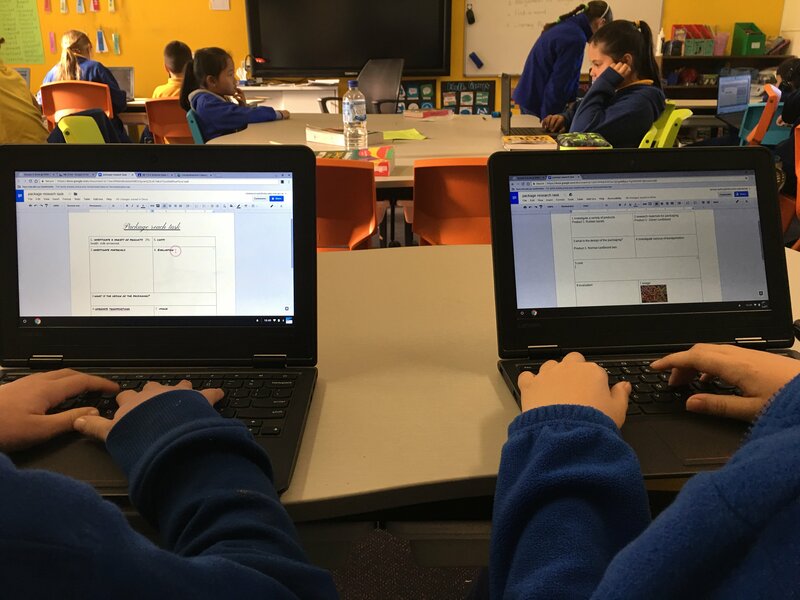 4/5 have been learning all about packaging and are researching how to effectively create a package that will protect an egg that's been dropped from 2 metres. 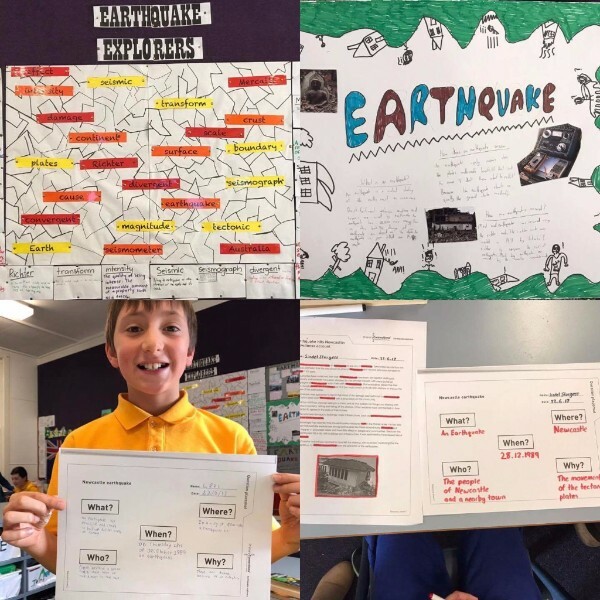 Earthquakes are the focus in 5/6 this term for Science. We have created a word wall, completed projects and have been investigating a number of major earthquakes.